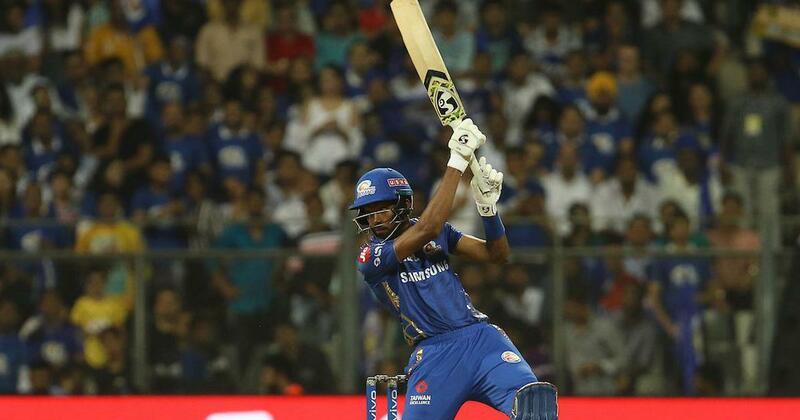 Hardik wanted to prove himself a point with the bat and ball, MI captain Rohit Sharma said. “His [Hardik’s] hitting has been helping the team and him as well to move forward. 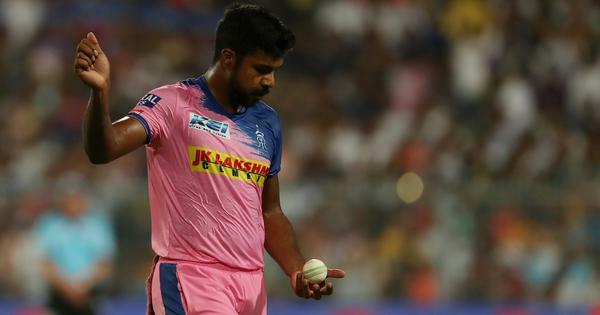 This is something he wanted to do because he didn’t have a lot of time before coming to the IPL,” Rohit said after the match. “We began well and had the bowlers who hit the deck hard and got some purchase off the wicket. The way the wicket started playing, even AB found it difficult but they both [AB and Moeen] played well.